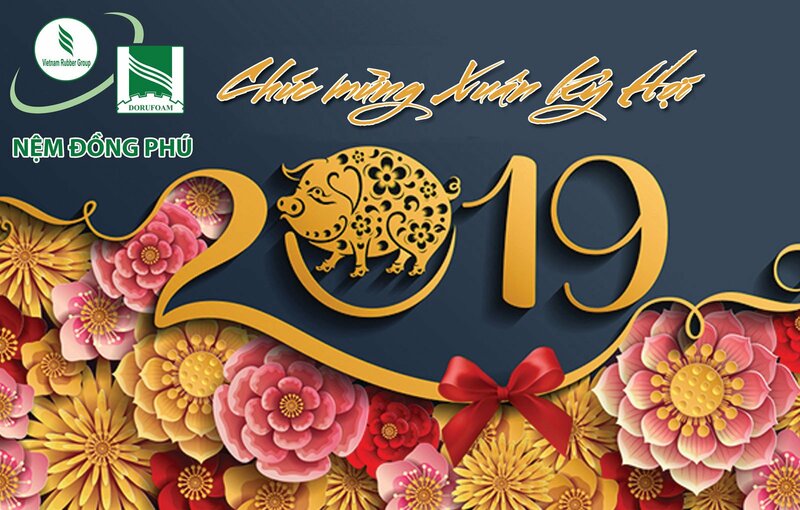 Congratulation for 80 winning companies, Head of Central Economic Committee, Mr.Nguyen Van Binh said through 20 years growing of NQA, we can see that the winning companies are model business who are pioneers in good quality high productivity movement of Vietnam. In such a competitive environment, integration into global market brought back as many chances as challenges. In order to success, every companies need to innovate, apply new technology and science, and improve productivity and competitiveness. The companies which has invested in technology and science, developed new product, improved their productivity has gain significant success. We can see that through these companies who has won NQA award. 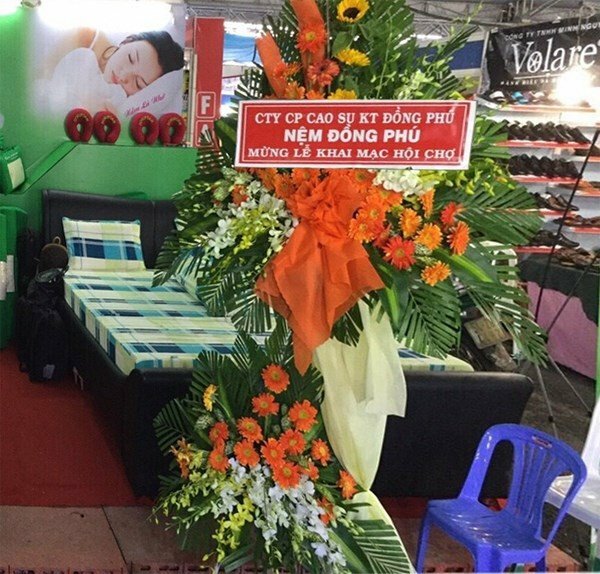 Head of Central Economic Committee, Mr.Nguyen Van Binh also express his hope that the NQA will bring into play earned result, continue to contribute for the success of national quality movement. 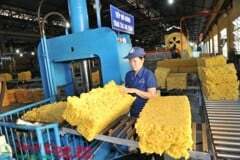 And from that we can raise the quality and productivity of our product also our company’s competitiveness as well as the hold economy. 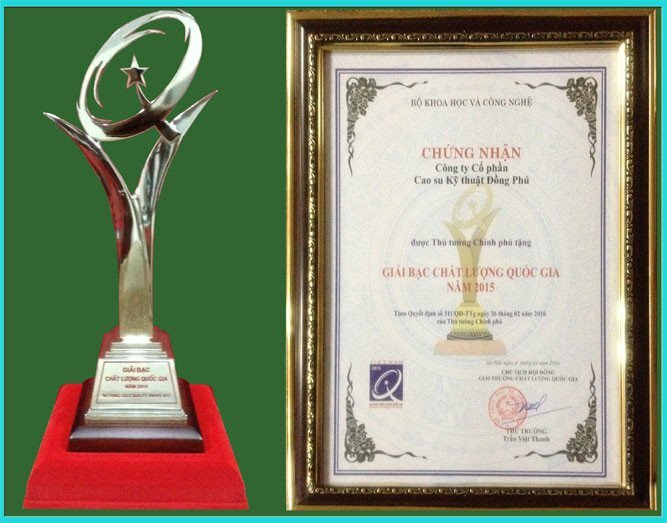 Mr. Tran Viet Thanh, Under-Secretary of Science and Technology Ministry, President of NQA said the National Quality Award and Global Performance Excellence Award (GPEA) 2015 are given to 80 companies. 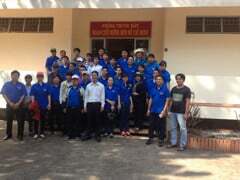 In these companies there 20 one are given gold NQA; 57 one with silver and three are award with GPEA. 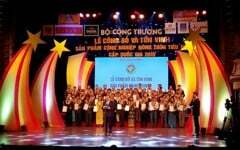 Three honored companies are Thien Long join stock company (Ho Chi Minh city), OSCVN; oil services joint stock company of Vietnam(Ba Ria Vung Tau province), Nam Duoc Ltd corp (Nam Định province). 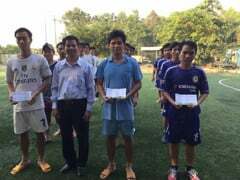 2015 is the fifth year Vietnam join GPEA, until now there are 37 companies win this global award. The NQA is awarded annually for those companies which has ground breaking result in raising quality of product, service, competitiveness and productivity, integrate with area and global economy, has constructive contribution for people and society. 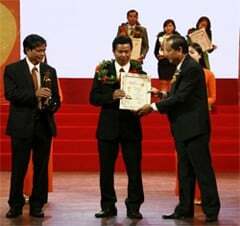 First organized in 1996, until now NQA is viewed by many companies not only as way to celebrate company, but also a tool, a support system that help companies to evaluate validity and effectiveness of managing, raising product productivity, effectiveness of companies’ manufacturing activates follow the criterion of the Award. In the last 20 years, there are 1690 awarded companies, there are 188 with gold, 128 are given Prime Minister’s credits.